Rocker series pumps are driven by Piston, without the need of lubricant, regular oil changes and maintenance; with no oil pollution. being sucked into the pump. Rocker series pumps are equipped with filter cartridge in air inlet to filter particle and moisture to prolong the life of pump. 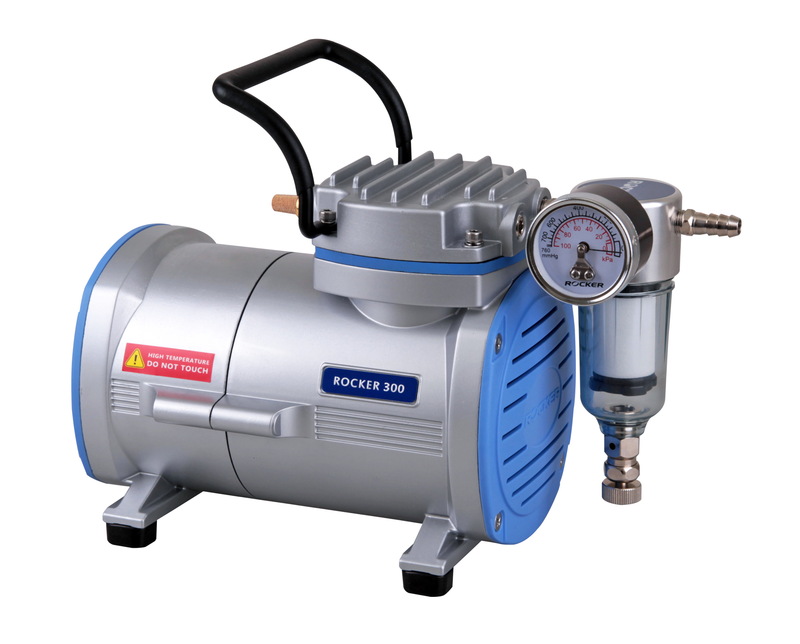 Rocker series pumps are equipped with vacuum regulator to adjust vacuum. 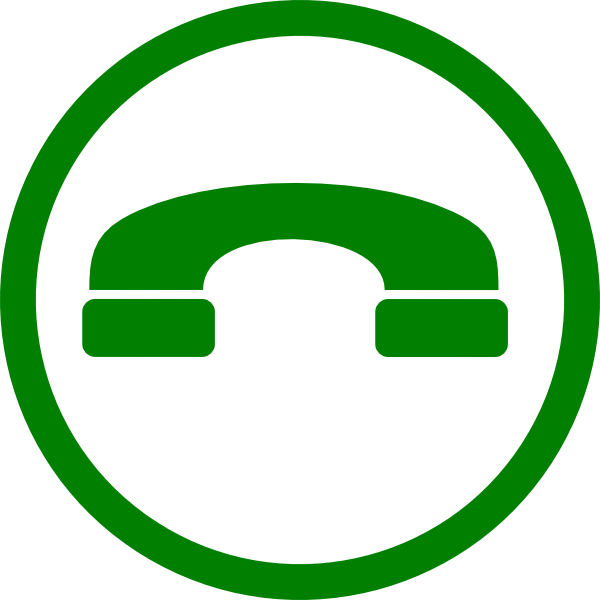 Every motor of Rocker series pumps has a built-in thermal protection device to shut off the pump automatically when overheated and then resume working when the temperature cools down. Jual Beli vacuum pump . rocker 300 terbaru .